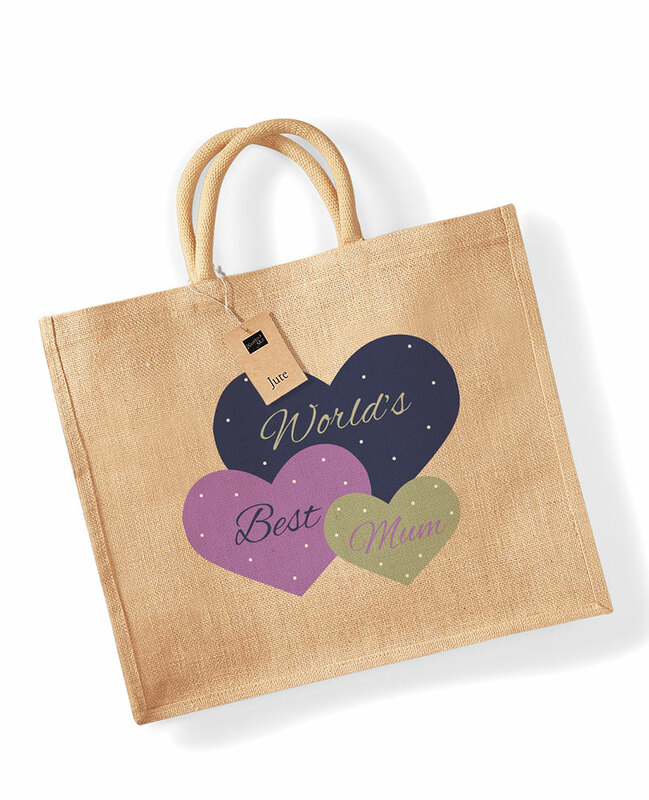 Mother's Day design shopping bag. Our unique printed bag make the perfect gift this Mother's Day. Look no further for an original and unique present to show your love and appreciation.